Once upon a time there was a foal in a large forest whose shadows made stripes on the foal's body. While looking for its mother, the foal encounters freedom. 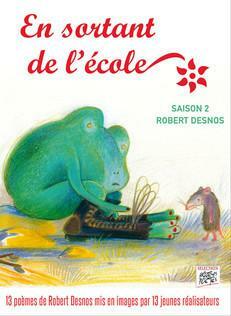 Film from the En sortant de l’école – Desnos collection. Adaptation of the Chantefables et Chantefleurs anthology of poems.